A former University of California football player, Bernard Hicks, has sued the school for failing to inform him of the risks concerning head injuries as well as failing to take proactive steps to prevent such neurological injuries. The medical malpractice lawsuit contends that Hicks now suffers from neurological injuries that have caused depression, suicidal thoughts, dizziness, blurred vision, and memory loss. 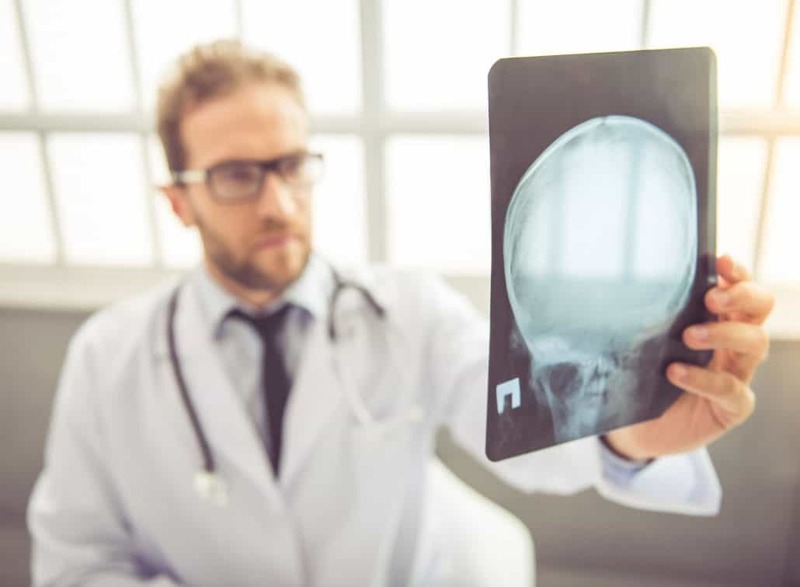 Concussions and head injuries have become a major topic of public concern since professional athletes and their families have spoken about the debilitating effects of such head injuries.